Google Switch is a smart home device aimed at easily converting any socket "smart". 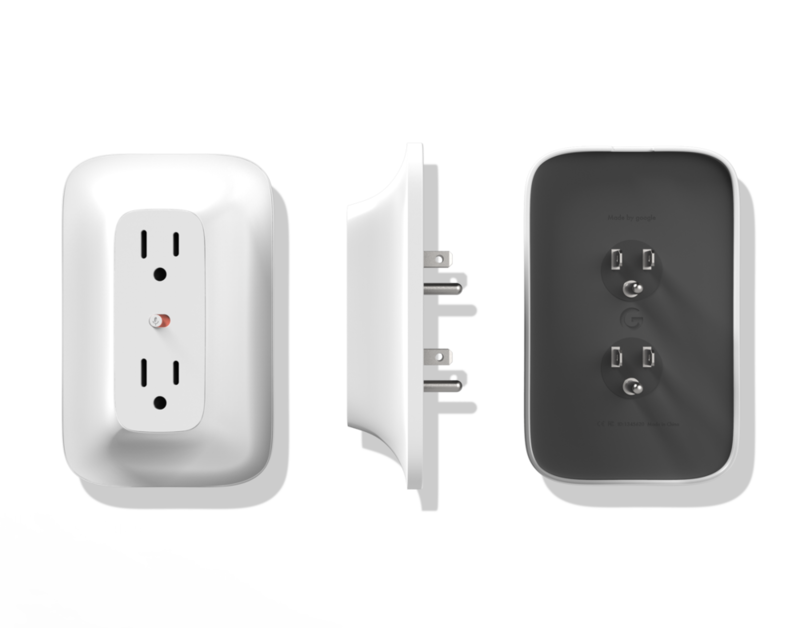 Current smart plugs either require an electrician to install or are unappealing extras that fit on top of wall plugs. Google Switch just needs to be plugged in and can fit seamlessly into any home.